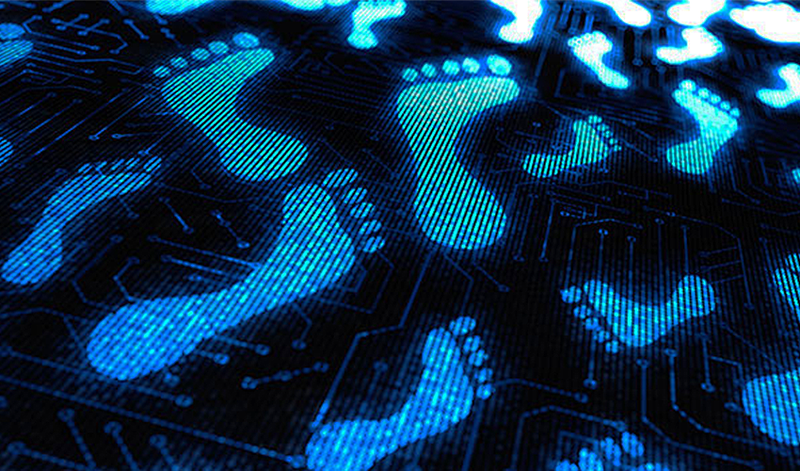 Much is said these days about “digital footprints”. If people Google you (and they probably do), what do they find and what does it say about you? Who controls that? I am motivated to write this post by a question I heard one Principal ask another of a particular staff member who was a prolific tweeter, blogger, and social media extraordinaire. The one Principal asked, “Gosh, is Steve (not the teacher’s real name) really as good as he seems on Twitter?” The other Principal simply gave a look. The look spoke volumes! There was an obvious disconnect between what this teacher did and what this teacher said. I’ve also had many people share with me that it drives them crazy when some administrators and teachers seem to use social media to “toot their own horn”. I remember my very first MysterySkype with a class from Missouri. I really wanted students to do well so of all things … we talked about Missouri; where is was in the U.S., that it was land-locked… Uh, this is a MYSTERY Skype – students aren’t supposed to know where the other class is from!!! Embarrassing, but I learned. I’ve since done many MysterySkype sessions and helped others with them as well. I remember participating in the WikiSeat project and designing and building my own chair. Once I was done, it was hideous. I wrote a blog about going through this process and having to start all over again: Read that blog here. It’s not always easy to publicly talk about mistakes, but in the end I was happy that I didn’t settle for my first attempt; it clearly wasn’t the best I could do. During a recent Year-End assembly, the video I worked on for hours froze halfway through because I rendered it at the highest possible resolution, resulting in a file over 2 GB that my computer could not handle. This was not a private failure. There were over 700 students, staff, and parents, watching as I tried in vain to get this movie to run. I later rendered the movie at a lower resolution that played fine on my computer. I invited anyone interested to come down to the gym and watch the whole movie. Again, my first attempt was unsuccessful, but in persevering I succeeded. Many people talk about mistakes and failure and how we should embrace these experiences because they lead to new learning and understanding. We expect it from our students, but do we “put ourselves out there” in a similar way? Do we make ourselves vulnerable? 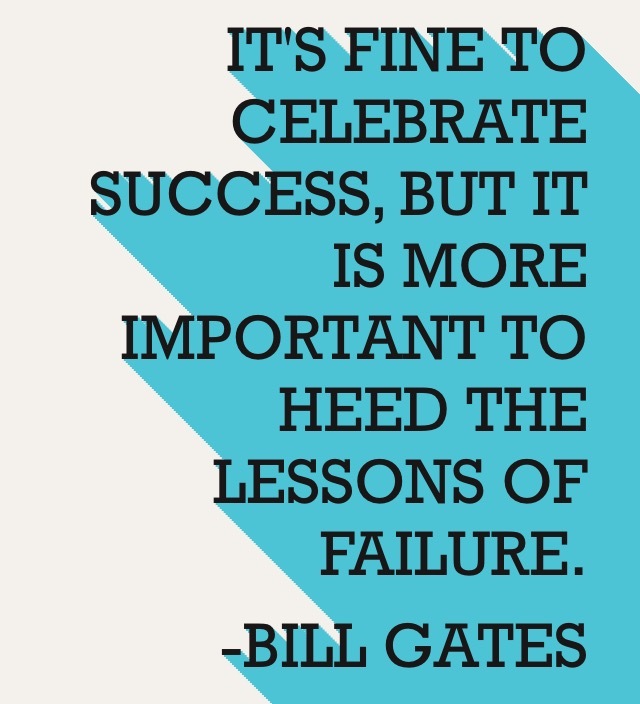 Do we really embrace failure as a vehicle for learning? While it’s true that practice does not always match publicity, it’s also true that it’s up to the world as an audience to take from digital footprints what they deem true and valuable, and to enter into respectful, dialogue when they disagree with someone’s view. Sharing, however, should always be encouraged because risk leads to growth, we all have something of value to share, and we are better collectively than we are on our own.